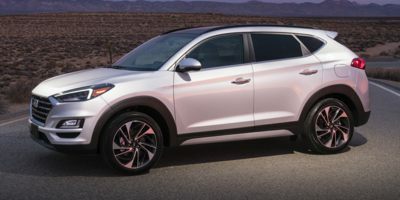 Buying a 2017 Hyundai Tucson, and saving $500 off of MSRP. I began in Kingston before discovering CarCostCanada, initially just taking the car I had researched on-line for a test-drive. 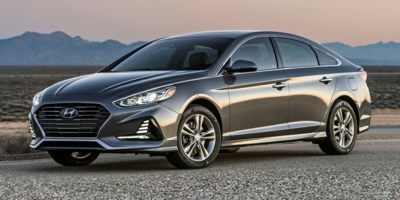 After receiving my CarCost report, I ended up going to the Lauria Hyundai dealer in Port Hope, and experiencing a professional, no-stress conversation with a good offer potentially on the table. In the end, I went back to Kingston out of politeness to finish the initial conversation there. Kingston matched the offer I had in Port Hope and, as it was local, I accepted. My treatment by the Kingston Hyundai was also professional, knowledgeable and very helpful. That said, I was wonderfully impressed with Eric Thompson at Laurias Hyundai/ Motor Sales in Port Hope and would recommend him and his company highly. My conversation there was the most forthright, relaxed and none-stressful that I have ever experienced in buying a car. Buying a 2009 Hyundai Sonata, and saving $3000 off of MSRP. I used the Wholesale Price Report to prepare my own set of numbers that I took with me on "negotiation day". It helped greatly. 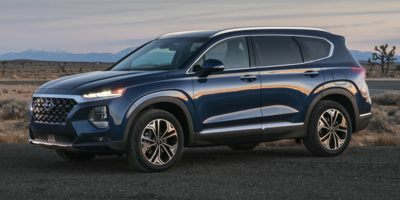 Buying a 2011 Hyundai Santa Fe, and saving $1500 off of MSRP. Your reports made me feel confident and in control. Not only did I get a good price, I got the etching, tire guarantee all thrown in. A wonderful experience all round. Very positive experience. Dealership not particularly interested in Car Cost report but it was helpful to me to know where I stood in negotiations. Buying a 2009 Hyundai Elantra Touring, and saving $500 off of MSRP. 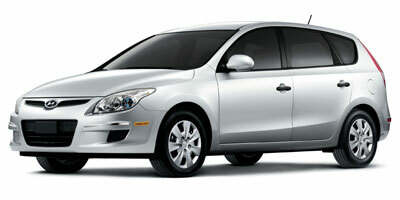 Hyundai, unlike many other car companies, is offering both cash discounts and 0% financing on many of their vehicles. We chose Hyundai because of their low prices, excellent quality (improved greatly from the past, and their really good "value for the price"). We chose the Elantra Touring due to its passenger and cargo volume and price compared to competitive vehicles. 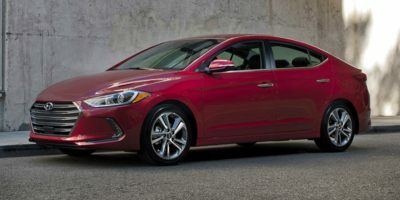 Buying a 2009 Hyundai Elantra, and saving $1500 off of MSRP.